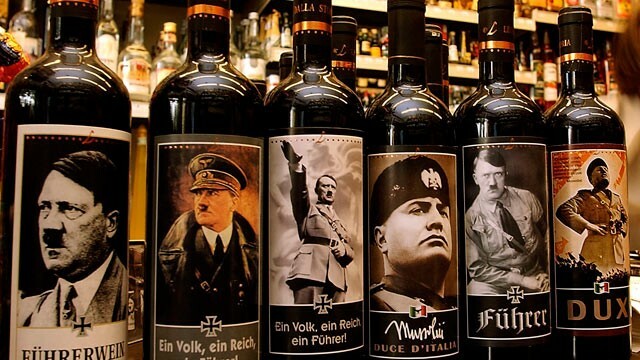 The Simon Wiesenthal Center has called for a global boycott of the “Hitler wine” produced by Vini Lunardelli. The call came after the wine hit headlines again following a complaint from a Norwegian couple holidaying in Rimini. In a statement, rabbis Marvin Hier and Abraham Cooper, said: “The Wiesenthal Center denounces the marketing of these products and urges wine distributors in Italy and around the world to send the only message the owner of this firm might understand that they choose not to do any business with someone using the Nazi mass murderer as a blatant marketing tool. The centre has apparently been protesting against the “Führerwein” since its release in 1995. The wine is part of a “Historical Series” of wine that includes labels of wartime prime minister Winston Churchill, Italian dictator Benito Mussolini and French emperor Napoleon Bonaparte.